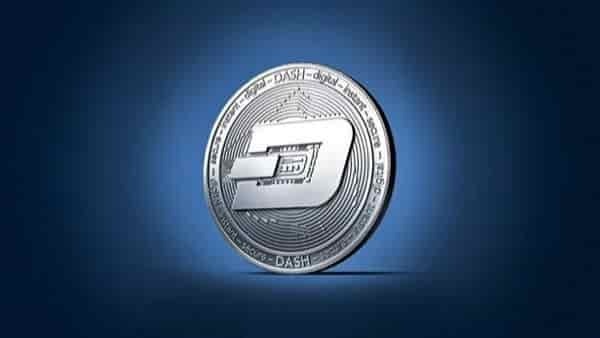 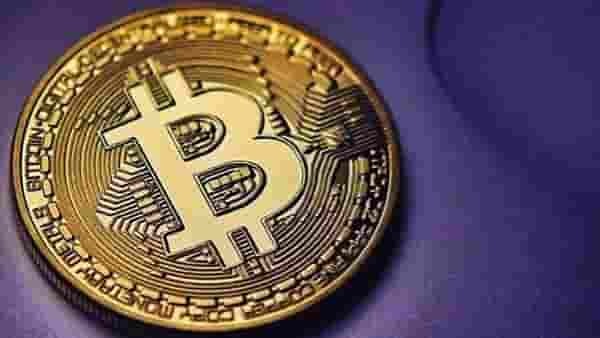 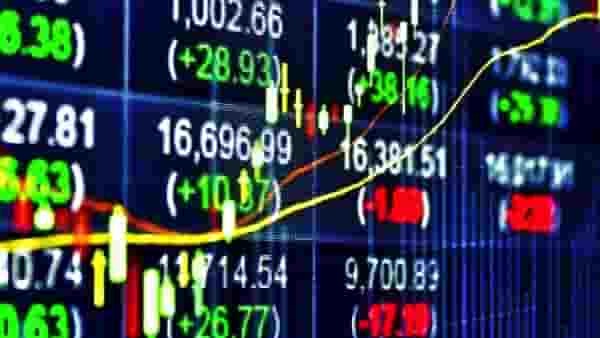 In this section, we offer for traders and investors cryptocurrency DASHCOIN forecasts for today and tomorrow. 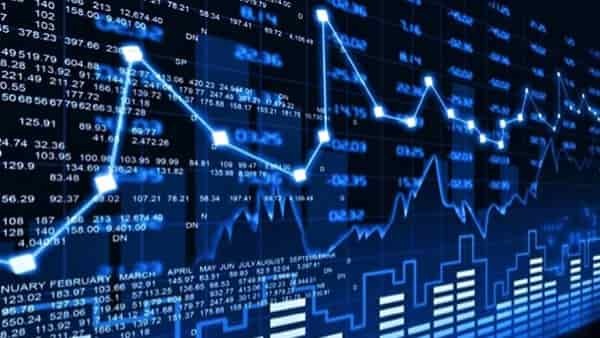 In the section you will find technical analysis DSH/USD, as well as trade signals and DASHCOIN recommendations, the main news for tomorrow. 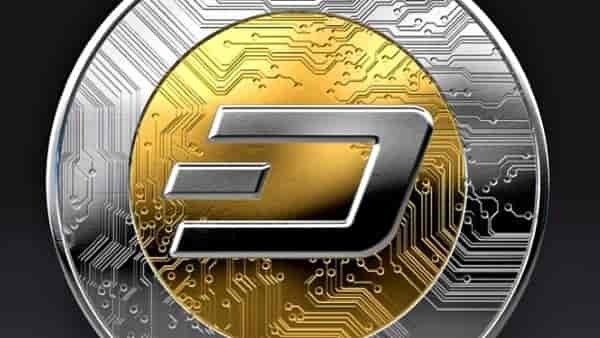 Section DASHCOIN forecast DSH/USD, news & trading signals is updated daily, subscribe to news and receive DASHCOIN forecasts for your email every day.